From my trek friends over dinner on Friday night. Thanks guys. I really like it. This means a lot to me. 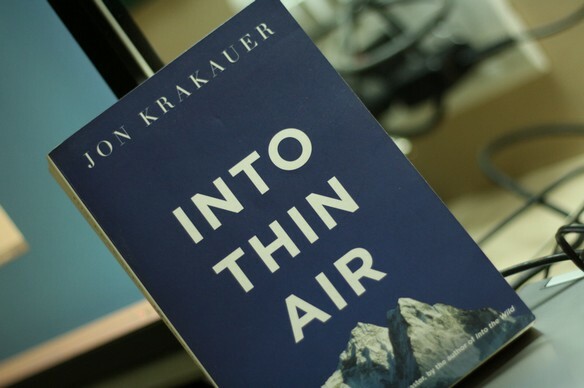 Jon Krakauer’s personal account of 1996 Mount Everest disaster. Jon was on a mission to climb Everest sponsored by Outside Magazine with a commercial expedition team. Disaster struck killing 8. Jon lives to tell the story. My two cents: As good as It’s not about the bike. 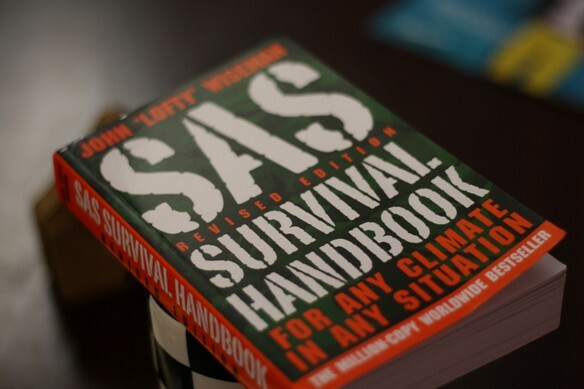 I learned Lance wrote a second book while reading the first which happen to be just as good. 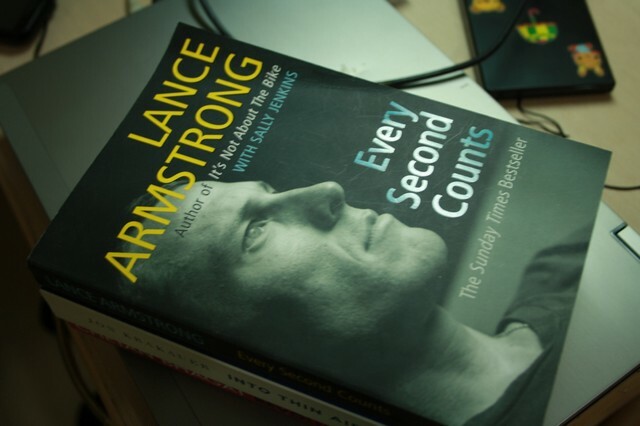 Today I am giving away “Every Second Counts” to anyone willing to come and pickup the book. I’ve got just a copy so the early bird gets the worm. I thought this book was about cycling. Two friends who hardly cycle and hardly read spoke highly of it. That convinced me to buy it. I highly recommend you read it too. 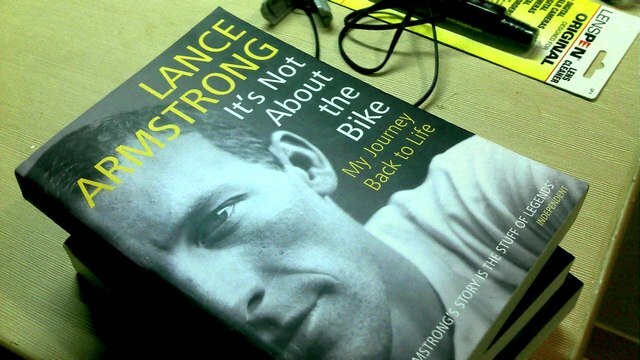 The book is about Lance’s struggle against cancer – inspiring and interesting. It will also tell you a bit about professional cycling and Tour de France. There’s a good chance you will also like it. I don’t keep books I’ve read. So I am giving this too away for free if you are willing to pick up the book at my house in HSR (near NIFT) or at work in GRTP (near ITPL), Bangalore of course. Reply by comment.